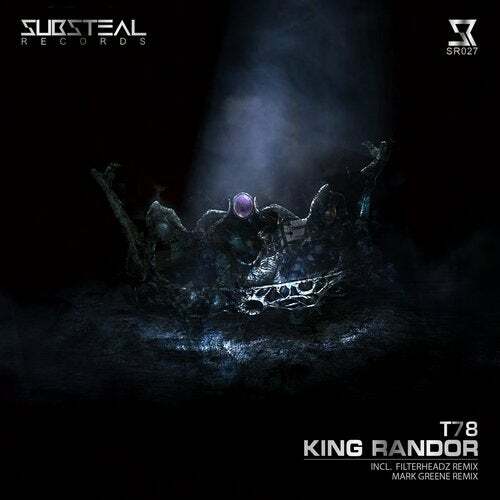 The 27th release of Substeal Records titled 'King Randor' lands to the stores. This time we have T78 on board. The founder of 'Autektone Records' has become familiar recently with his solid productions, continuous worldwide support and frequently being in the Beatport's Top 100 charts. For this release we are happy to also have 2 big and great artists to Remix the massive original 'King Randor'. Coming out of Ireland, first we have Mark Greene, who has delivered heavy hitting releases lately on labels like: Renesanz, Respekt, DSR Digital and Orange Recordings. The other Remix is coming by the great Belgian duo Filterheads. They are known for their energetic style, and have released on labels like: 1605, Intec Digital, Bitten, Deeperfect and Transmit Recordings.